There isn’t a more complete fruit in the world. 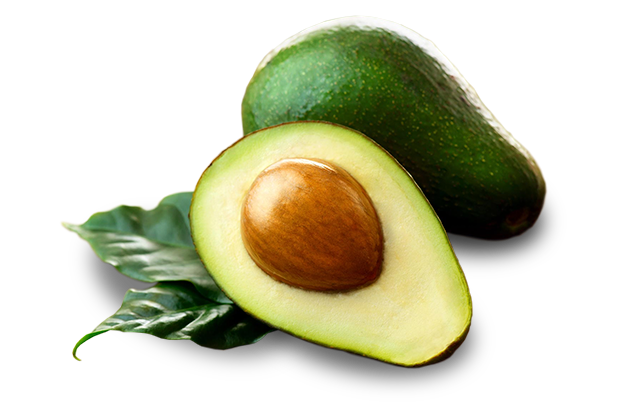 With it’s delicious flavor, versatility of delight and all its beneficial properties for health, avocado is one of the healthiest foods. In this article, we share all the benefits it provides. Vitamin A, essential for growth of new cells in the body, as well as for constitution of tissues, formation of skin, bones and teeth. Vitamin C: Excellent antioxidant, helping for the repair of radical damage. 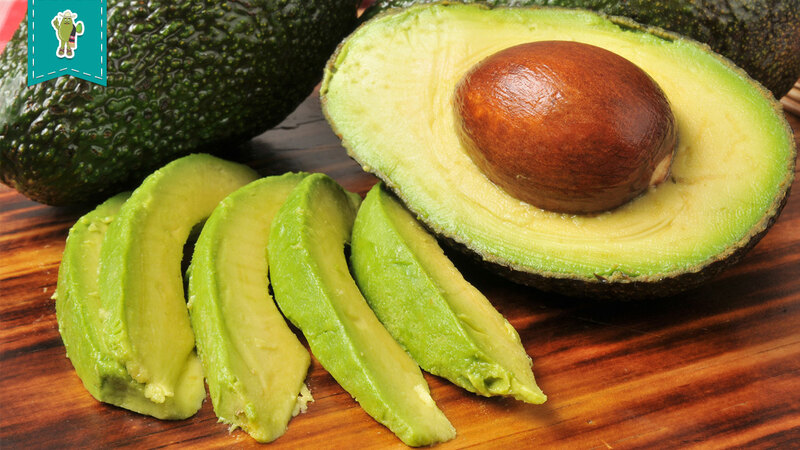 Vitamin E: This Vitamin helps to potentiate the defenses of the body, improve fertility and delay aging process. Vitamin H: Also known as B7. It prevents hair loss, relieves muscle aches and keeps skin and nails in good condition. Vitamin K: Essential for blood clotting. 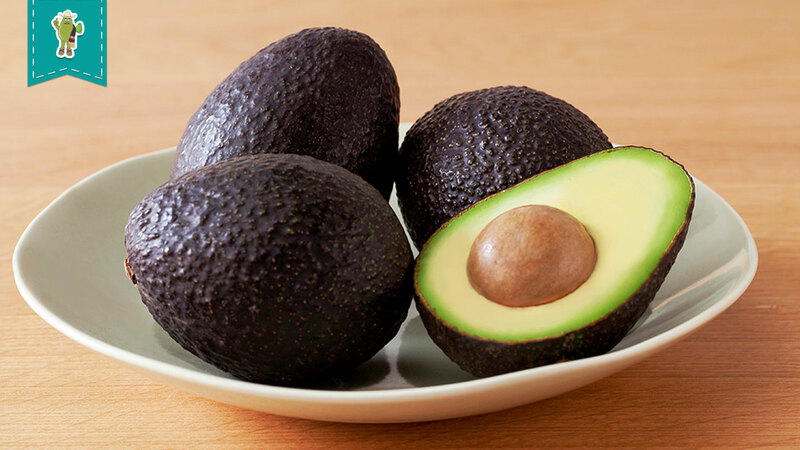 Folic Acid: It is a vitamin belonging to the B complex, indispensable for everything since it helps prevent anemia, hypertension and risk of cancer. It protects healthy cells which is important for childbearing women since it prevents disease for the baby such as Spina Bifida, cleft lip and low weight. It can be consumed in porridge by the smallest kids and in salads by the grown ups. It is perfect for accompanying many dishes, snacks, and even desserts. 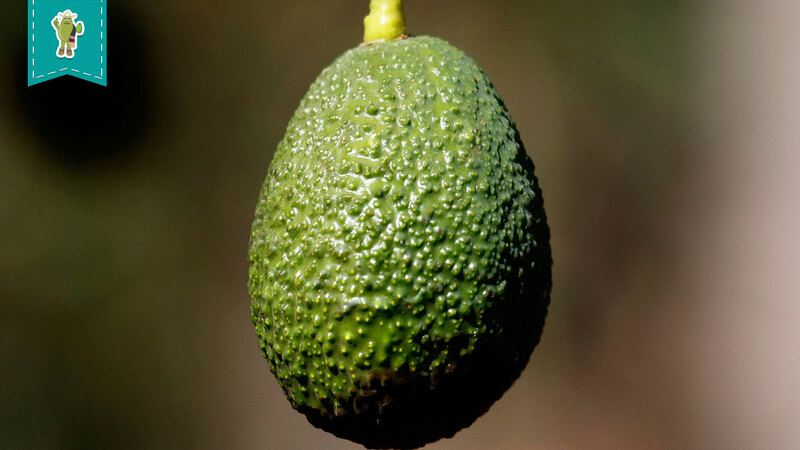 There is nothing better than a “Don Aguacato” avocado. Contact us today!